Our store features a wide selection of the latest Esprit glasses. 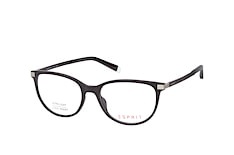 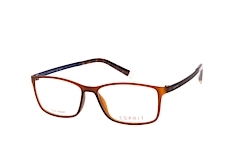 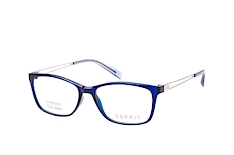 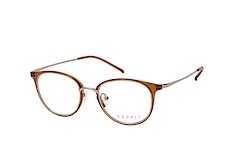 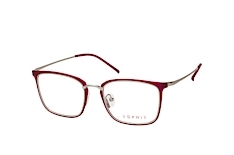 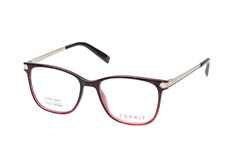 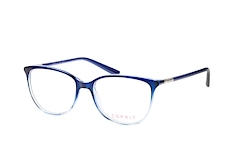 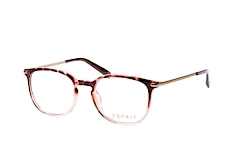 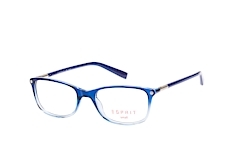 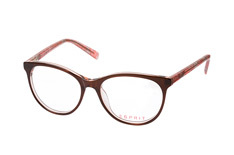 Founded in 1968 in San Francisco, the clothing company Esprit has been manufacturing glasses with prescription lenses for men and women under the Esprit brand name since 1995. 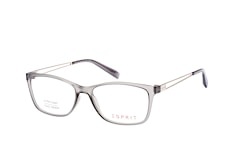 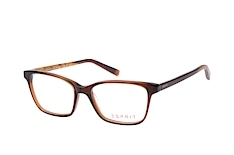 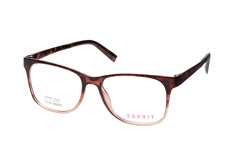 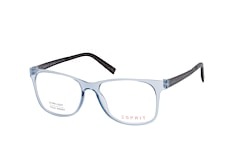 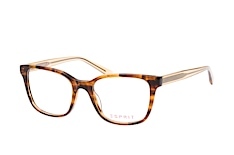 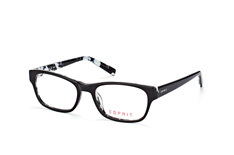 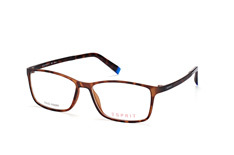 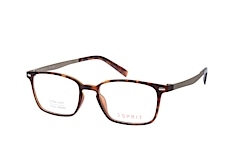 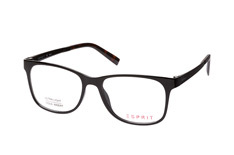 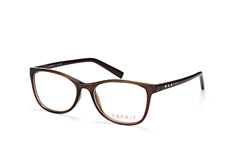 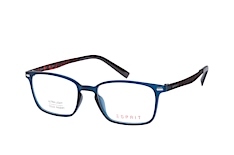 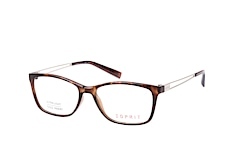 Glasses by Esprit are distinguished by their stylish and timeless design. 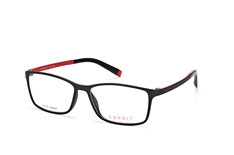 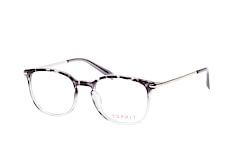 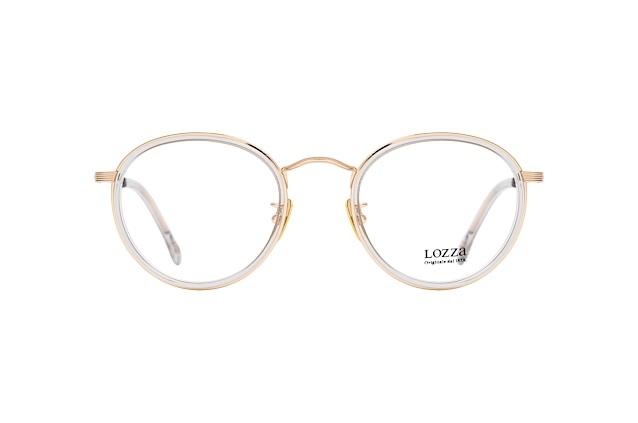 Esprit offers an extensive collection, from classic frames in a "nerd style" to modern rimless models. In order to help you find the glasses that best suit your face, we have a guide to which frames suit which face shapes. 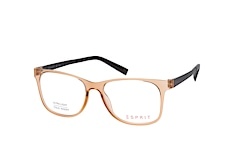 When you've found a style that you like, use our Online Fitting Tool to try out as many Esprit frames that you like. Simply upload a portrait photo of yourself and browse through our Esprit collection, all from the comfort of your own home! 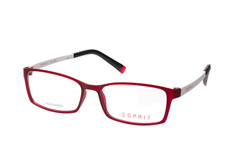 Our recommendation from the 2009 collection: Esprit ET 9342. This model is made from plastic, with a unique wooden effect combined with a dynamic frame shape. 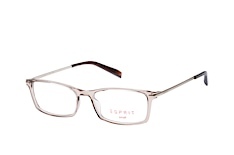 For those who prefer rimless models, we recommend the Esprit ET 9322. 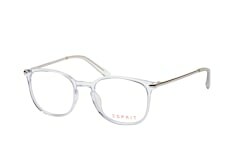 These glasses are made from a slender filigree frame and provide a truly refined look, especially in understated silver. 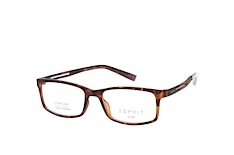 At Mister Spex, Esprit glasses come with highest quality plastic lenses as standard. 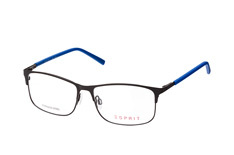 With coatings to protect against reflections, abrasion and dirt, you're Esprit glasses will always provide you with a clear view. 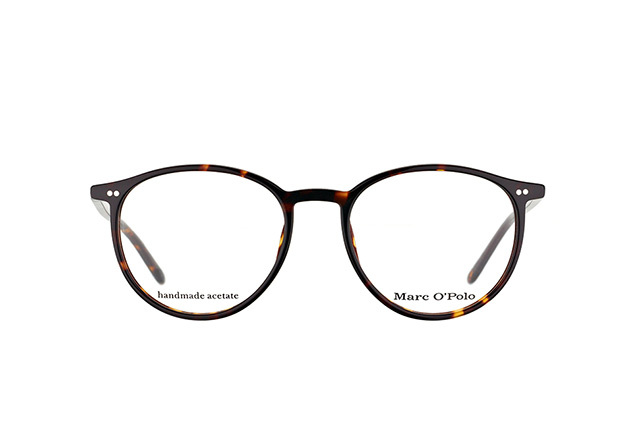 You can also order your new glasses with extra thin, tinted or "lotus effect" lenses, for lighter, cooler or more water-repellant lenses. 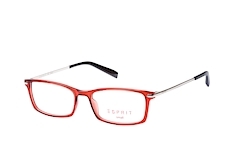 If you are not one hundred percent satisfied with your Esprit glasses, you can take advantage of our 30 Day Money Back Guarantee. Just return your glasses within two weeks of receipt, and request a refund or a new pair of glasses from the Mistex Spex range.